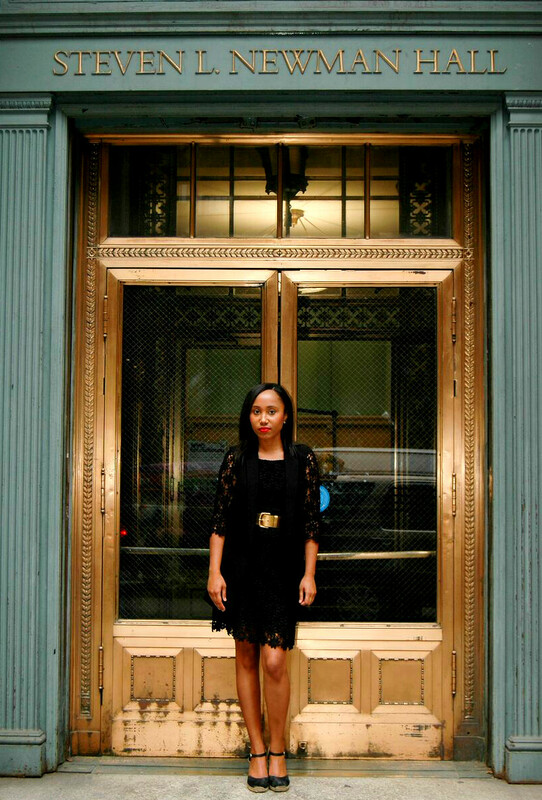 Where it all started, with a Lilly Pulitzer vintage dress that accents the bronze details of this building. 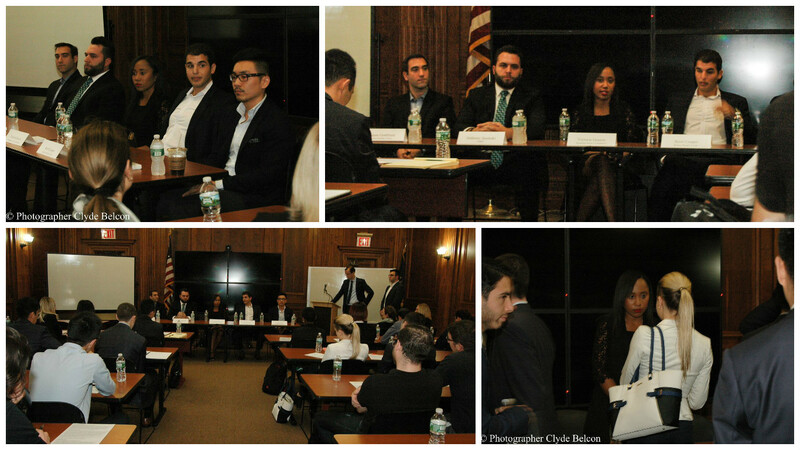 This past week, I was invited to speak at a career panel for graduate and undergraduate students of The Zicklin School of Business at Baruch College. Most students were in the MBA program majoring in Real Estate, and others are in Finance or Accounting, looking for the opportunity to transition to the real estate sector at some point. Personally organized by Margo Weaker of the Newman Real Estate Institute, I was joined by four equally accomplished panelists from Arbor Realty Trust , CBRE , Kimco Realty and The Lefrak Organization. Lending–understanding appraisal methods, the basics of loan sizing as well as sharp excel modeling skills. Its a good starting place to eventually transition to capital markets, private equity or other aspects of real estate finance. Valuation and Advisory Services–if you’ve owned or invested in real estate on your own, having that transactional experience coupled with a formal business degree will help you break into this field. Traveling all over the country valuating investment opportunities will give you well-rounded industry experience to move on to become a real estate entrepreneur or educator. Affordable Housing–you may initially enter this field through compliance or policy related background but it covers a wide range of professionals that include property managers, accounting and finance or private equity investment. Its requires an understanding of regional and federal housing policy and can grow into a career in housing development, acquisitions or specialty consulting to the industry. Retail Leasing–obtaining a real estate license and starting in retail sales or leasing is a good entry point for those who are just starting out in the field. A business school education can land you in a larger firm where there are additional opportunities in commercial asset management or corporate real estate. Property Management–a career in property management requires a solid understanding of building mechanics, property-level accounting, and a talent for managing clients and tenants. Its a great field for students with backgrounds in brokerage or business management, and transitioning to corporate real estate is a likely path for those who have this type of experience. My last takeaway from this event is that everyone on that panel didn’t just fall into this industry by chance, but rather through diligence in their focus on finding the right opportunities. This focus is fueled by a passion for the physical real estate and a commitment to growing their respective real estate businesses. One panelist described his work as “a rush”, and I couldn’t agree more.